Rounded front track arms and contrast stitching add to the contemporary flair of this leather match chair with 100% top-grain leather in the seating areas. Make yourself at home with the style and comfort of the piece. 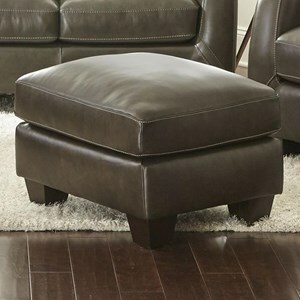 The matching ottoman is the perfect finishing touch to the set. The Coltrane Contemporary Chair & Ottoman at Morris Home in the Dayton, Cincinnati, Columbus, Ohio, Northern Kentucky area. Product availability may vary. Contact us for the most current availability on this product. 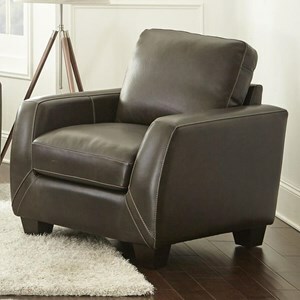 CT900C Chair 1 37" 38" 37"
CT900T Ottoman 1 28" 23" 20"
Fabric Content Brownish/Gray Leather Match named Impressive Gray. 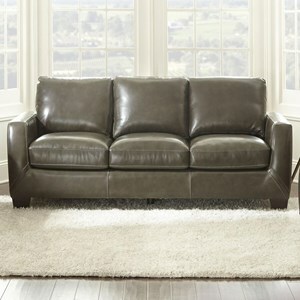 Top-grain leather with bonded leather on the outside arms and backs. Enjoy the luxury of the 100% top-grain leather on the seating areas of the pieces available from this collection. 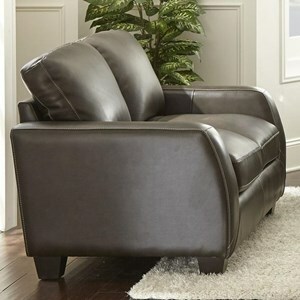 It allows you to add real leather to your home at an affordable price. Jazz up your living room decor with the contemporary style these pieces offer. 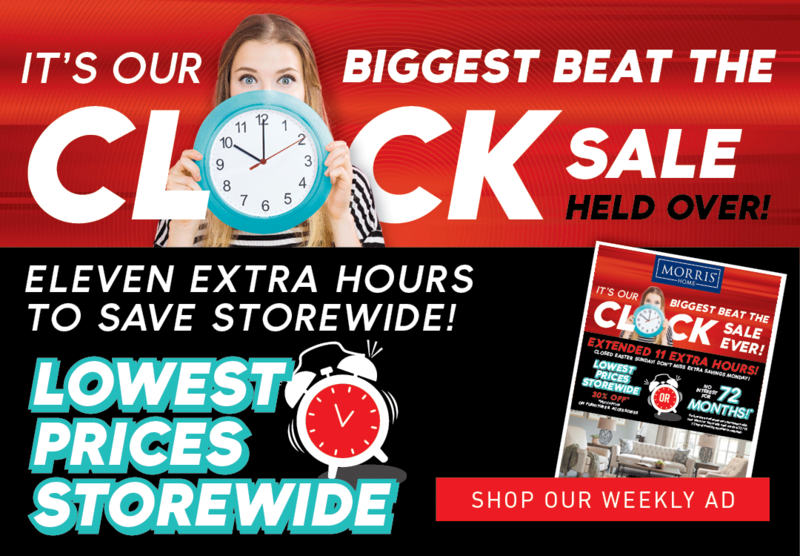 The Coltrane collection is a great option if you are looking for Contemporary furniture in the Dayton, Cincinnati, Columbus, Ohio, Northern Kentucky area. 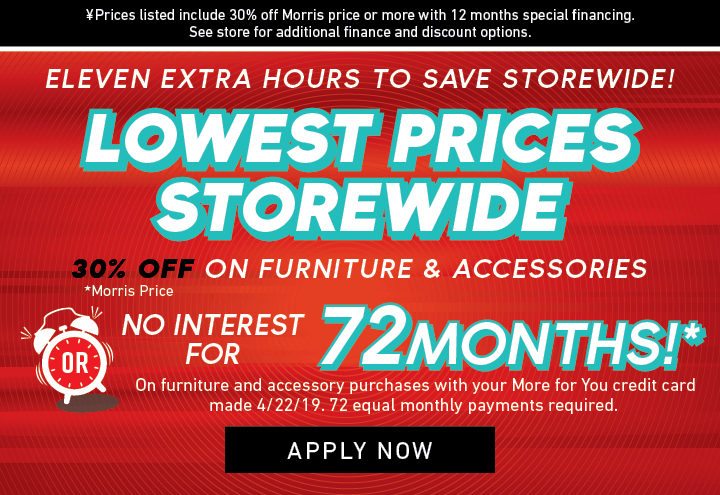 Browse other items in the Coltrane collection from Morris Home in the Dayton, Cincinnati, Columbus, Ohio, Northern Kentucky area.